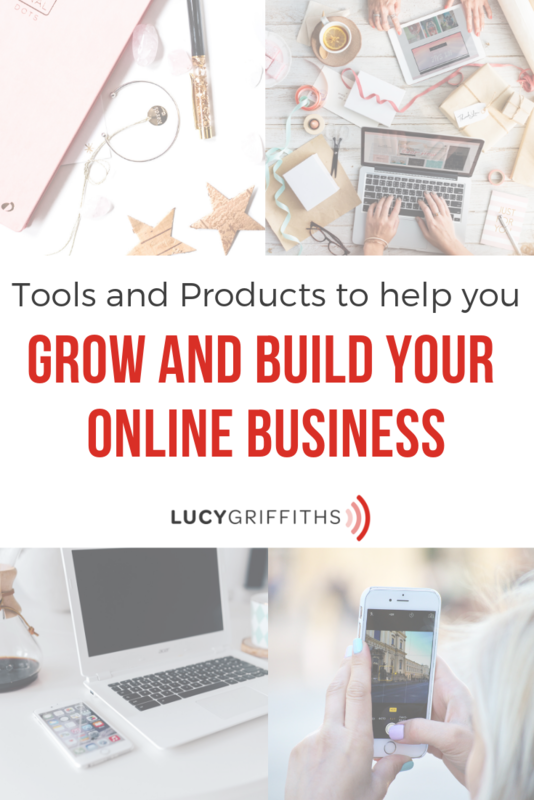 Here are some tools and products or Resources Page that have helped me to build a business and grow. Some of these links are affiliate links, I receive a small amount of money for talking about these products, but the real truth is that I only talk about stuff I love, and passionately believe in. Tailwind enables you to schedule the same pin, and ensure that it’s re-pinned 30 times in the next few days, that can ensure thousands of views. 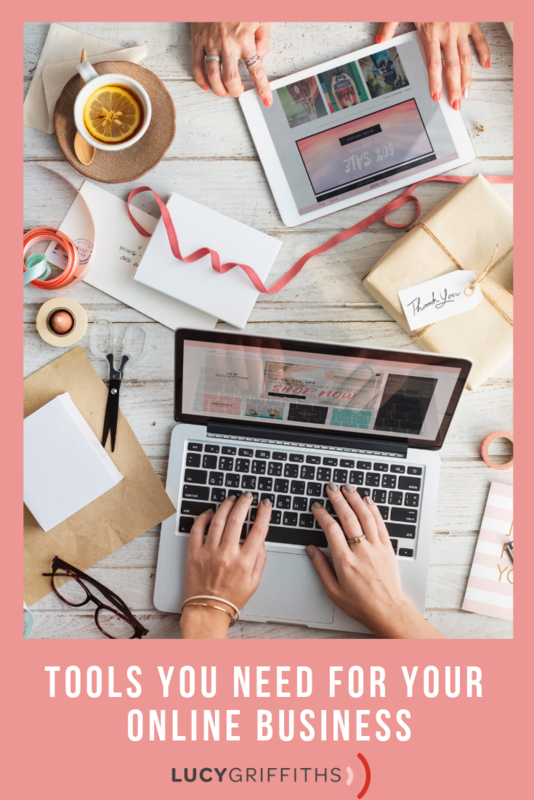 I’ve had 20,000 views just from one pin, and it’s definitely been one of the major reasons that I’m getting over 1 million views per month on Pinterest. 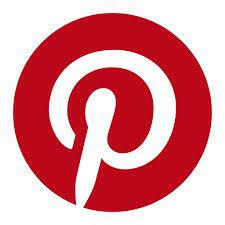 It’s enabled me to schedule thousands of posts on Pinterest and do the work for me. 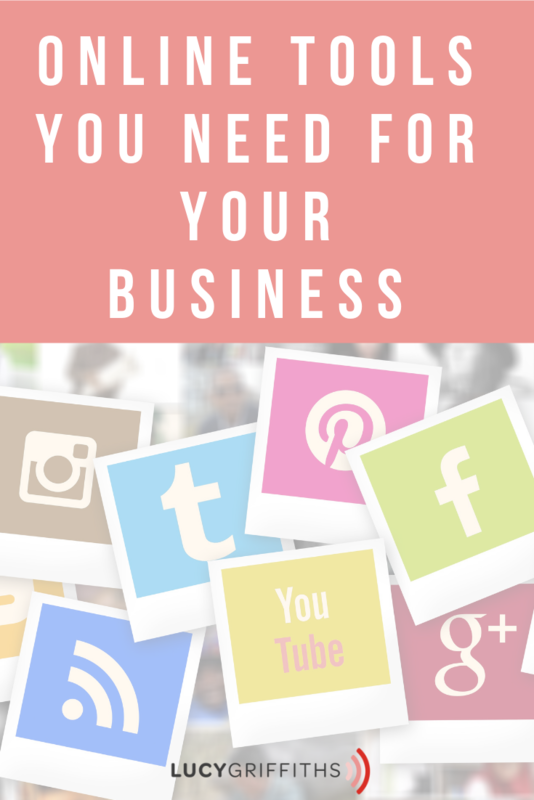 I’m all about working smarter, and this is such a great investment if you’re going to pursue Pinterest as a major lead generator in your business. I’ve created the Online Entrepreneur Collective Tribe, and we’d love you to join! If you want easy to use videos, Animoto is an easy and fun way to create a video. 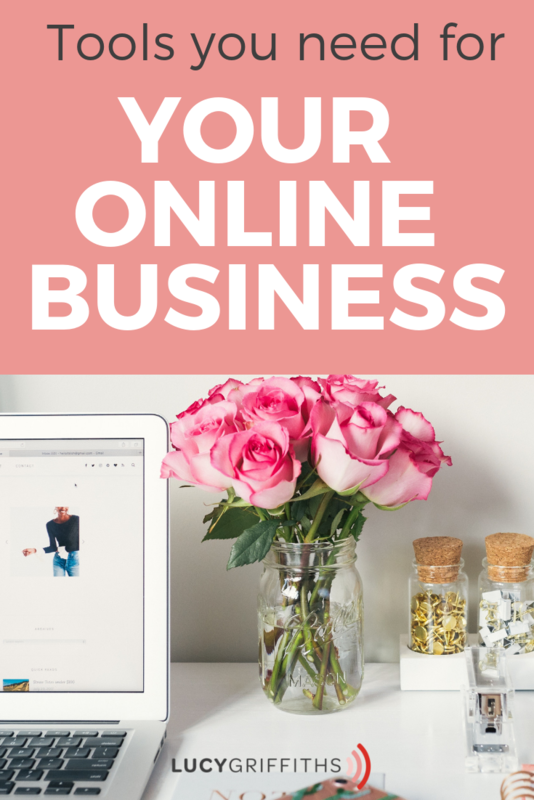 They have lovely square and horizontal designs, and it’s super quick for busy entrepreneurs. 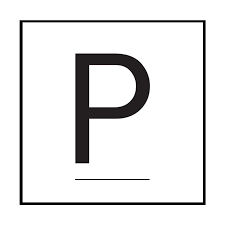 The free option is good, but you are stuck with the Animoto logo, so if you want to include your logo, it’s worth upgrading. TubeBuddy is a great way to understand video content on YouTube, and how it ranks. You want to rank number #1 for your videos, and this tool will help you to understand what works, and what doesn’t. There’s a free version to test and see if you like it and if YouTube is for you. VidIQ is another great tool or resource page to understand your YouTube content and PLAN before you create. VidIQ is well worth checking out to understand more about you and your video needs. 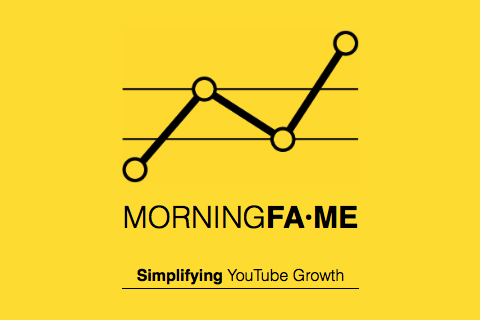 Morning Fame is another YouTube SEO tool, and it’s super easy to use. 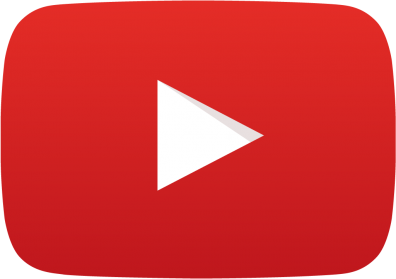 This resource page can help you understand which videos are attracting your subscribers. And you can delve deep into your YouTube content. In addition, you’ll get a month free with this link. It’s well worth trialing for a month and see if you like it. 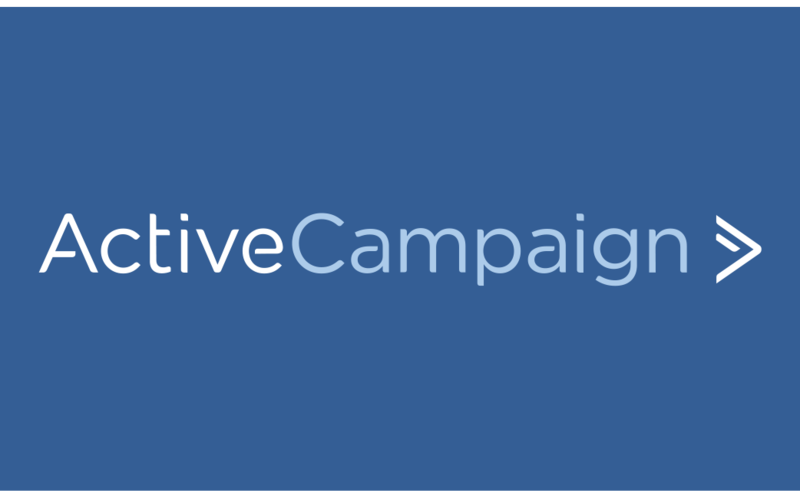 Active Campaign is what I use for my email list, and it enables me to be really creative with segmenting my list, and choosing which group of people receive which email. You can also include videos, photos, and make your videos look fun. 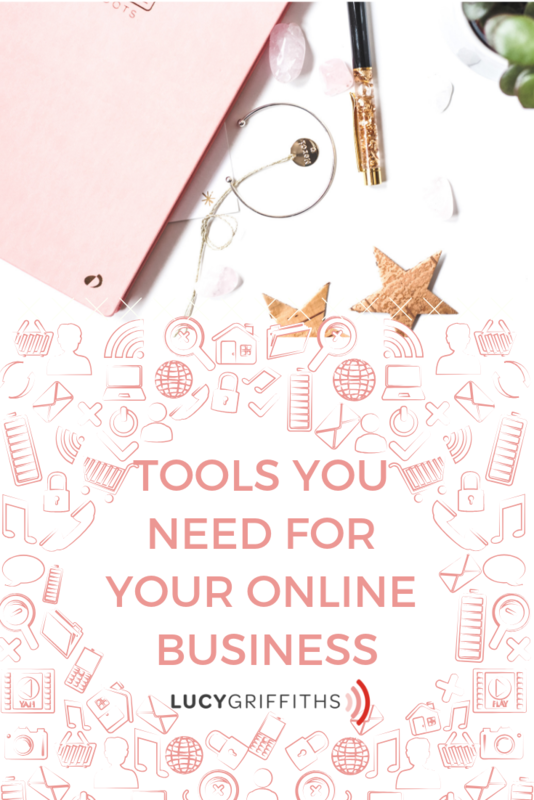 It’s super easy to use, and it’s a cheaper option than MailChimp when you start to grow your list. LinkedIn is a much friendlier, and much less scary resource page than you imagine. Also, it’s a great place to get organic leads for your business. The algorithms favour content creators. And so, you can share your posts and YouTube videos. In addition, you can share the same videos that you’ve created on Facebook. The key to LinkedIn is ensuring that you have a searchable title and use keywords to be found. Jennifer Corcoran taught me how to use LinkedIn. 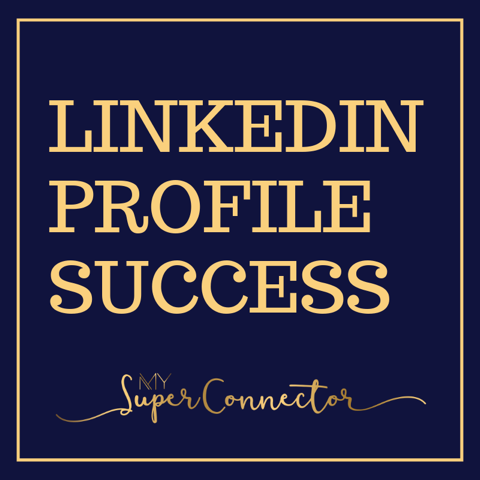 In fact, she’s now created an online course to help you stand out on LinkedIn. 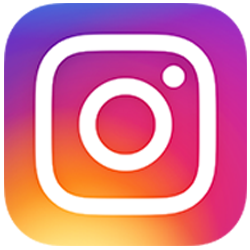 Instagram is definitely one of those things where unless I have my posts scheduled, it doesn’t happen. Planoly is really easy to use (and I’ve tried a few different scheduling tools) and it enables me to plan and schedule when I have time and then I don’t have to worry about not posting on Instagram. You can also schedule video on Planoly. Trello is such a great resource page to organise your projects. And ensure that you can communicate with your team or clients without having to read through 15 emails to find the info. It helps you write links or lists. 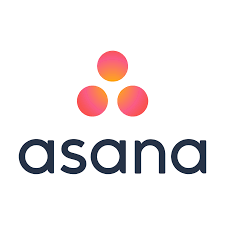 I also love Asana. It’s more visual, so on certain projects, it works better. But it’s absolutely personal preference. An interactive quiz is a fun way to get people to join your mailing list. The great thing about a quiz is that lots of people are wanting an excuse to procrastinate from their day job, and the quiz provides that entertainment and buzz that isn’t always there with a free opt-in. Interact Quiz has a free and paid for version, so whatever your budget, this is achievable. When I first started my website, I knew a little about stuff, but I wanted someone to help me to learn how to do the technical stuff, and make it look more professional. Vicky Etherington built my first website, and was incredibly supportive. Here’s her course to learn how to use WordPress without having to throw your laptop out of the window in frustration! Vicky’s incredibly supportive, and helpful when you’re first learning about websites, and scheduling content. 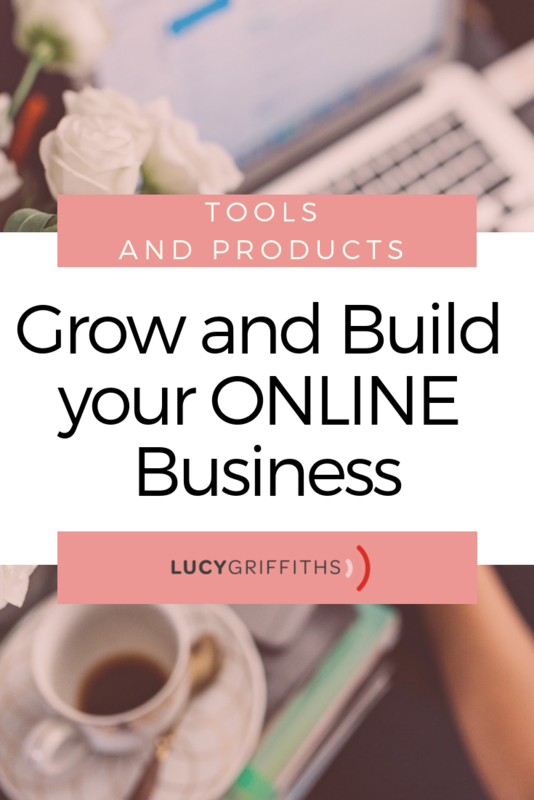 Creating an online course is a brilliant way to scale your business without actually having to be “in” your business. I love online courses, and this has definitely been a game changer for me. 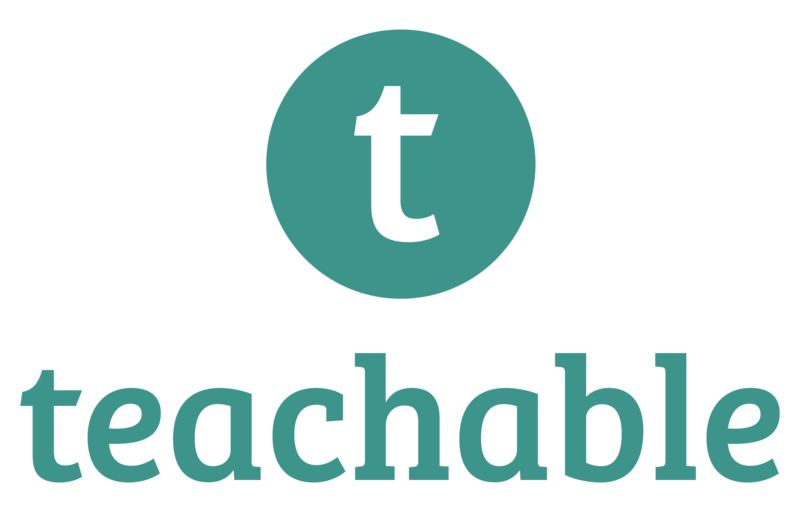 Teachable as a course platform is easy to use, and you can easily create a course in a few hours. 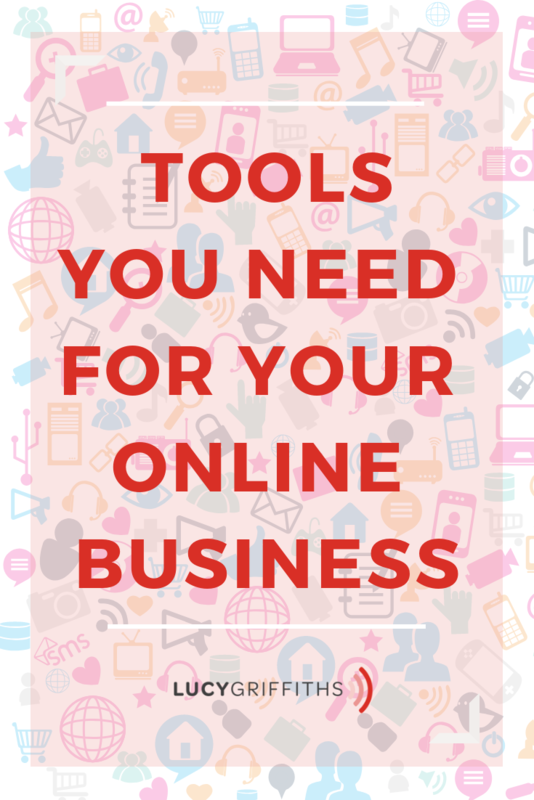 ClickFunnels gives you everything you need to market, sell and deliver your products online. 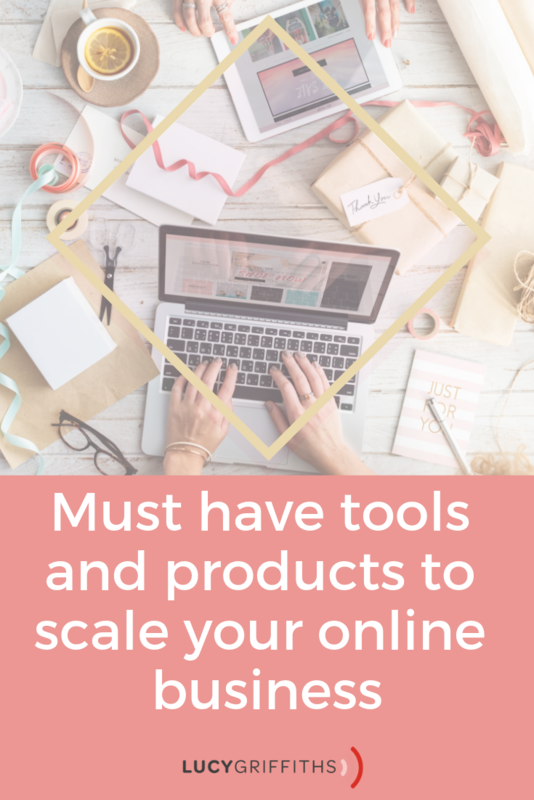 You can build high-converting funnels to generate leads, make sales, one-click upsells and webinars. ClickFunnels allows you to build funnels fast with one-stop funnel creation system. ClickFunnels is also your page editor, shopping cart, membership site and more.